As time changes, trend changes and fashion changes. The same thing applies when it comes to your office furniture and workstation. You should keep changing the office style after a certain period. If you are also planning to give a stunning makeover to your place, let us help you in choosing the best for your workplace. 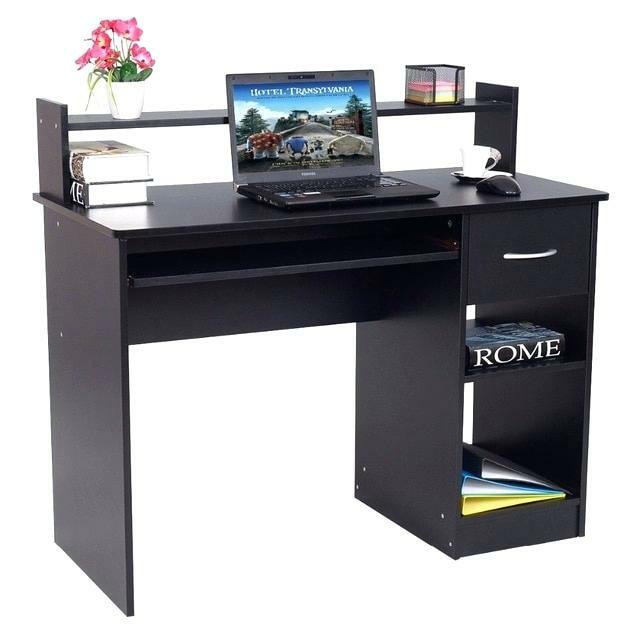 One of the most popular office modular furniture is the multi-usable workstations where you can use your PC or laptop and also has a writing space where you can just keep your notepad and start writing. 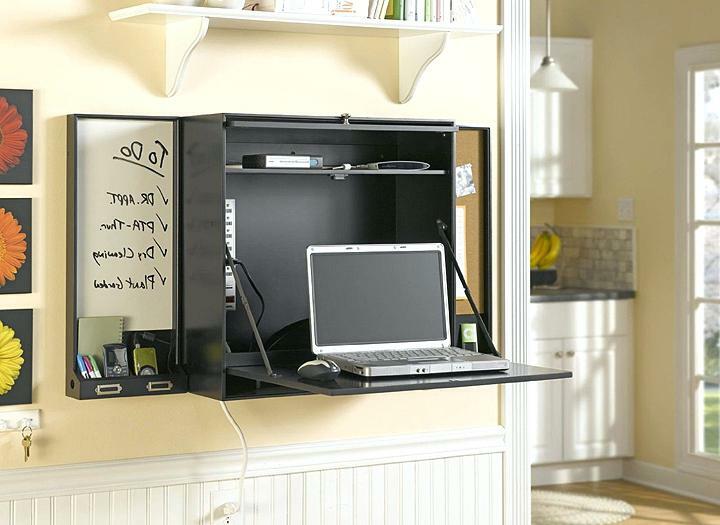 These kinds of workstations save you a lot of space, and it also comes with multiple compartments to keep other office accessories. If you are also looking for such workstation, you must check out AP Interio; they are the best modular office furniture Pune company. Minimalistic design never out of fashion, and you should definitely try out. An extended minimalistic work desk for multiple computer setup is best for your team. 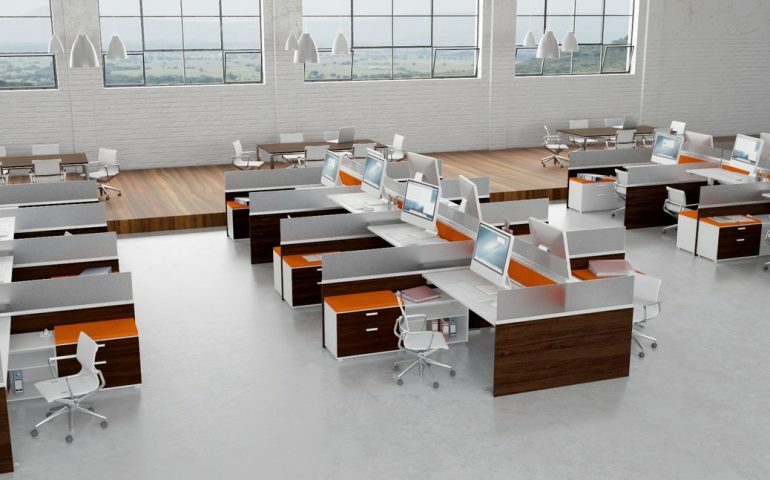 You can also customise the design of your workstations which will match your office style. 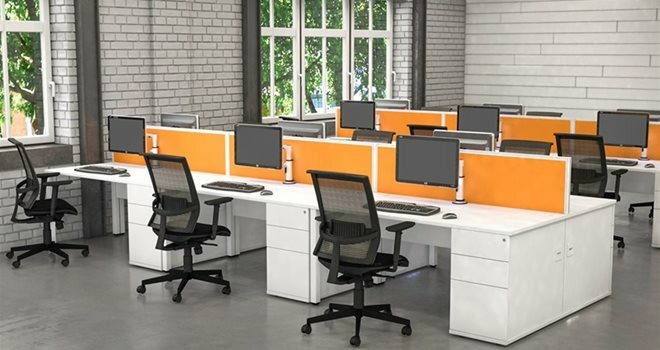 You can get your furniture custom-made from any popular modular workstation manufacturers in Pune. This is one of the coolest modular office furniture you can have for your office. 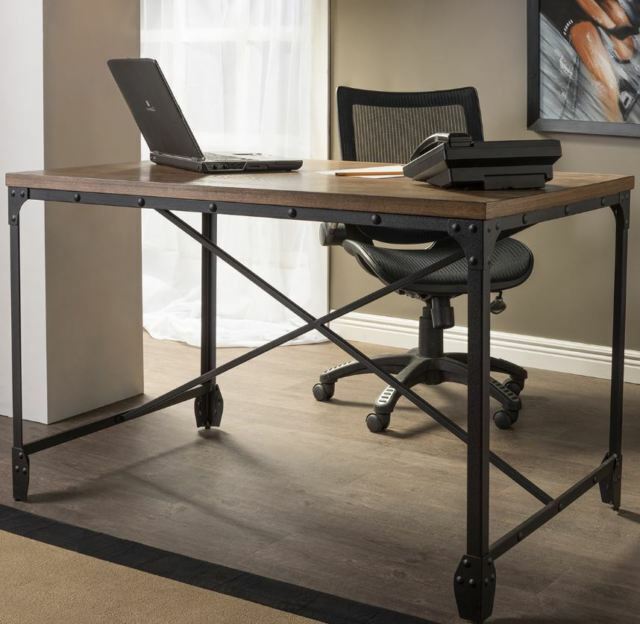 These find of workstation comes with an extended writing desk which can be unfolded to use as a writing desk and fold back when you start working on your computer again. Planning to buy workstation like this, try out AP Interio, it’s among the best office furniture manufacturers in Pune. Modular furniture made up of a combination of wood and metal looks supreme. These kinds of movables have a much longer life as compared to other traditional furniture and also compliments your office interiors. You can also order custom metal, and wood made furniture from any of your favourite furniture factory in Pune like AP Interio. 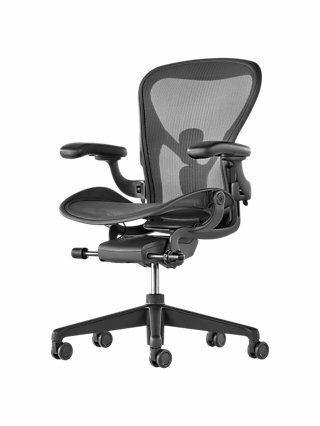 You can not just ignore the comfort when it comes to office movables, you should have good quality chairs which can be adjusted according to the person, having comfortable hand resting position on the desk is also a prominent factor to look after. When you buy any furniture, you must try that out yourself and later on you can customise it as per your need from any of the Modular Furniture in Pune.